Luca Nesi hails from a tradition of deep agricultural roots. In fact, his ancestors date back to the late 1700’s with Tommaso Nesi & his family working as sharecroppers along the Lucardo hills in the borough of Montespertoli, 15 miles west of Florence, Italy. 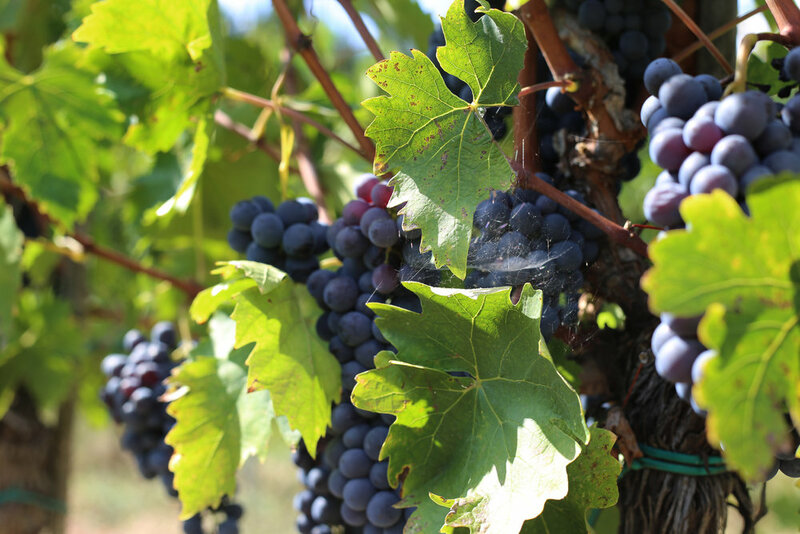 Principles that live on today include a deep respect for the earth, a commitment to quality in agriculture and farming, a genuine passion for wine and wine making along with strong ties to family traditions and time honored practices. These ideals were passed down from father to son preserving the family over several generations. Today they are the core values of Luca’s life where he works the land and breathes the air of wine his ancestors crafted. Because of a deep and intuitive bond with the land, he learned that wine making is based on instinct but also culture, knowledge & science. The calling to carry on the family tradition was taught by his father “Babbo Ferruccio”, inspiring Luca to continue the commitment to organic agriculture & sustainable wine making. In addition to cover cropping with clippings & pruning compost, goat & sheep pies, no chemicals or synthetic products are used in the field or cellar. The ramifications of climate change & growing occurrence of erratic weather alerted Luca & his team to adopt Biodynamic principles. Fertilizing with beet root, broad bean, clover, horse radish, lentil, mustard seed, rye grass & sweet pea. This feeds the soil & strengthens the vines to maintain a healthy balance. Luca's wine making method reflects the uniqueness of each harvest together with the vineyard’s pure expression of the fruit to create versatile, food friendly wines revealing the terroir of Montespertoli. 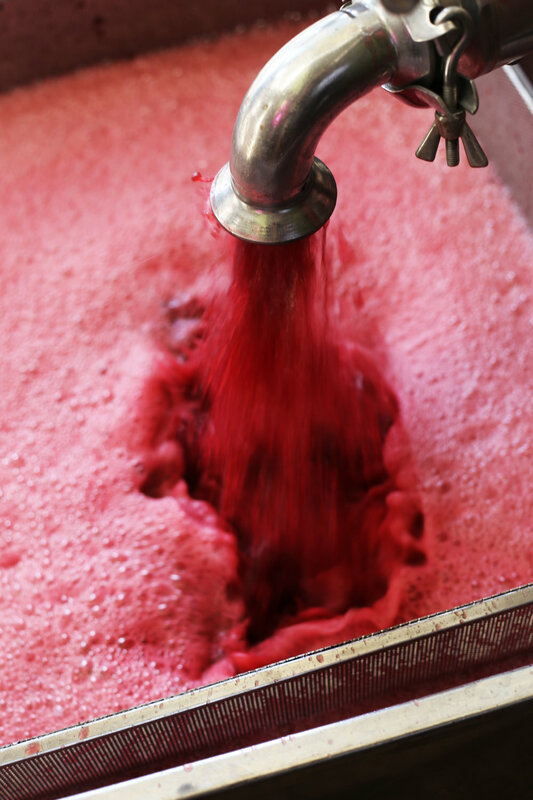 Organic viniculture continues in the cellar where only approved methods are applied; additives or stabilizers are not used. During the bottling process, sulfites (anidride solforosa), along with those naturally produced by yeasts during fermentation are added. While European Union legal limit for sulfites in organic wines is 100 milligrams per liter, Luca uses a maximum of 30-50 milligrams per liter.